Copper facts are fun to conduct for major people. Well, what I want to really discuss here is about in how you take benefits from the article to add your knowledge about copper. 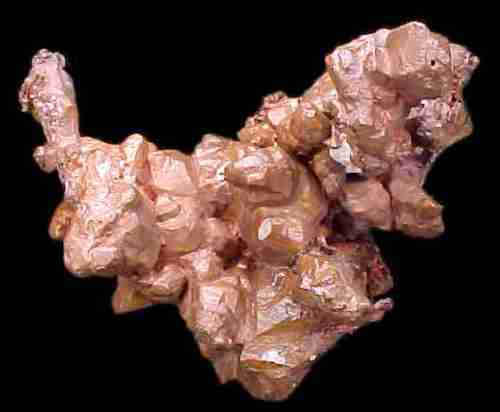 Copper is one of important material. So, let’s learn about the facts here. Statue of Liberty is very famous right? You need to know about the material used. The statue contains more than 179,200 pounds of copper material. This information is not recognized by many people actually. Not only American, people living around the world is interested in learning about the fact indeed. 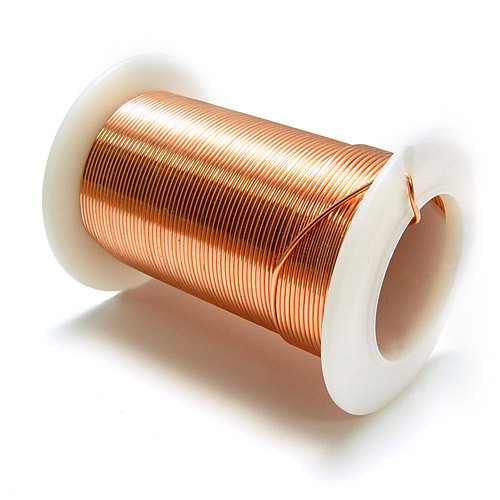 Copper is very common material used to any different parts of daily usage. Well, you may find out that home contains about 400 pounds of copper. The average vehicle also contains copper for about 50 pounds. Do you already know about this? Any gold may contain certain amount of copper. Even the 24 karat gold may also contain copper. The main reason is because gold has soft form. Gold can mold by hands. Therefore, copper is used to make it stronger actually. There is a fact that professional chefs tend to choose to cook with any kitchen utensils made by copper. The purpose is to deliver the heat better. This has become basic knowledge among people especially chef actually. What you need to know about copper is the antibacterial quality. There are many items including handrails, fingerplates, brass doorknobs, and others made from copper. 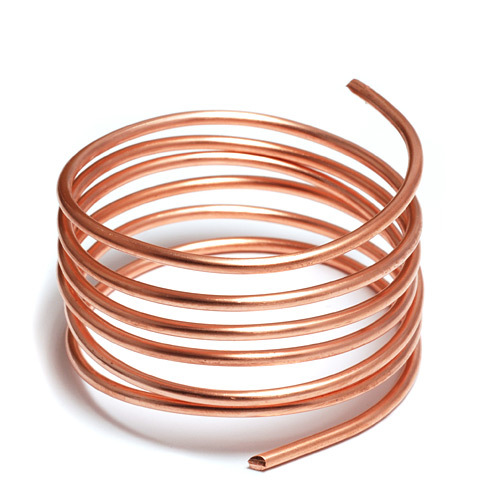 Copper can prevent bacteria to spread. Next fact is related to spark. While other material may cause spark, you may notice that copper causes no sparks at all. It makes them to suit the best to work around explosives. Copper is thoroughly recyclable. You can find out that almost 100% of copper products are still in use up to now. It means you can recycle the copper without changing any properties of it. Copper has the representation as man’s eternal metal. Copper is very durable and long lasting. It can be used for different purposes in life. You can understand that copper is the best material to deal with lightning strikes. It can the inhabitants’ live actually. 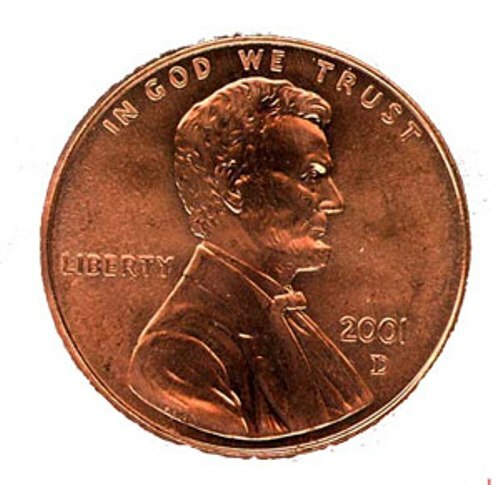 The coins of U.S today consist of copper core. The layer also consists copper-nickel alloys. 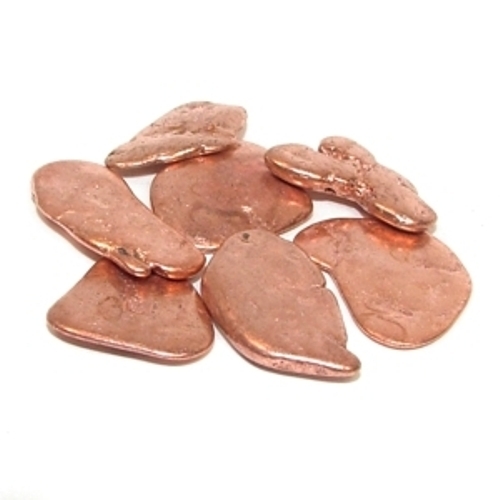 These facts about Copper are sufficient for you right? I hope the information provided above can be useful for you.